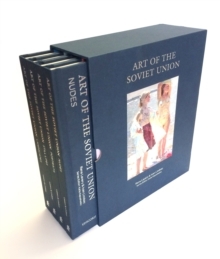 Four books - Landscapes, Still Lifes, Nudes and Portraits - are opening a new series called Art ofthe Soviet Union. 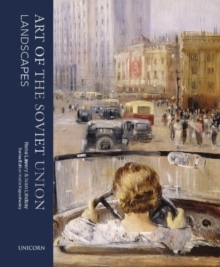 This set will examine different genres of art in the USSR, covering the periodfrom the October Revolution in 1917 to the dissolution of the Union in 1991. 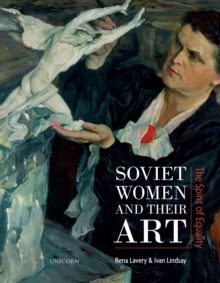 The books will showcase the best paintings and sculptures of the period and present rarely seengems from provincial museums and museums of former Soviet republics. Each book openswith an expert article on the subject. 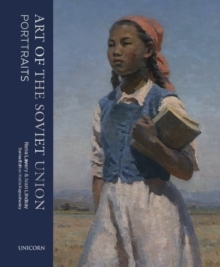 Images are organised in chronological order, displaying awide variety of artistic styles from Impressionism and Post-Impressionism to Socialist Realism,Severe Style and Neorealism.